When Zynga tried to maintain their #1 position in the mobile gaming world, they were only trying to improve Daily Active Users and Monetization. All that mattered was near term results. All day every day. Zynga became very good at creating mechanics to lure and keep a user addicted in the short term. Signing people up fast and making getting them to pay was the name of the game. In Octalysis terms: they added more and more Black Hat techniques to their games every day. Then Zynga found out that their dark ways came at the expense of a very high churn in the Scaffolding phase and huge player dropout before the Endgame. 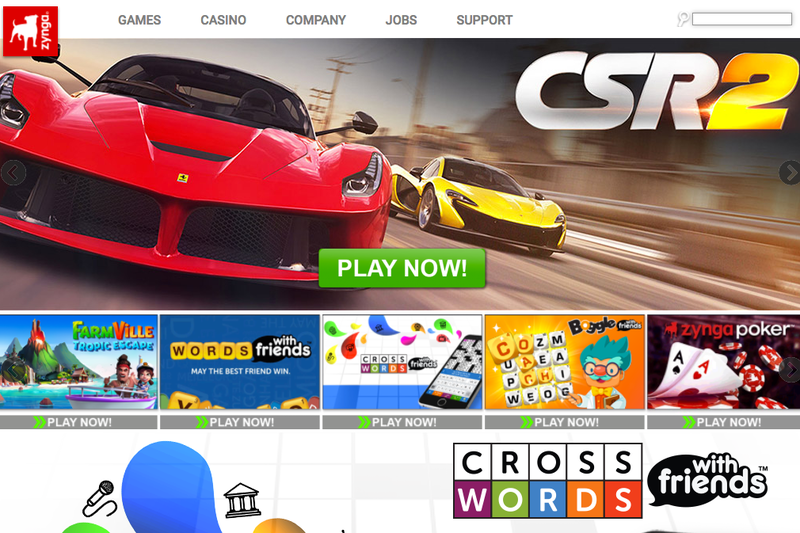 Players were burning out and Zynga’s revenue stream dried up with it. I’m sure you have heard of prioritizing. And we all have, right? But did you know that almost ALL our clients are finding out what their real priorities while they work with us? Some find that they have way too many priorities, but some find that they simply have the wrong business objectives all together! What is it that we see and they don’t? Because we don’t just focus on a particular aspect of the user journey (like getting them to sign up). The Octalysis Group focuses on design that gets getting people to use your product for the long term, from the Discovery phase to the End game! If we do not know what key longer term success factors we design for, our end game is null and void. When we were called in by eBay, we noticed several things. eBay could have chosen to emphasize transactions (since they make fees per transaction), but instead–in the early days–they focused on better seller ratings. If buyers and sellers had strong ratings, they could increase trust on their platform. Trust led to more transactions. Without trust, transactions would decrease. Knowing trust was their key metric, eBay shifted its focus to designing an experience that encouraged buyers to leave seller reviews. Additionally, they encouraged sellers to provide amazing experiences for buyers, from appealingly designed product detail pages to shipping and delivery experiences. Are you venture-backed and seeking fast growth? Are you an incumbent business trying to hold on to marketshare against small competitors? There are many places in between these two extremes, but identifying the most important metric for the near- and long-term health of your company or product line should be derived from your vision in the context of the marketplace and industry dynamic where you do business. A company looking for an exit will plan business activities differently from a company engineering themselves for longevity. Once you identify your North Star, you will have the freedom to pursue varying strategies to achieve it. Daily active users: If you are a growth startup featuring a mobile app, this metric tracks engagement on a daily basis. You will have to define what active means to you. Is 5 seconds active? 5 minutes? It turns out that defining this at a very granular level will force you to make important tradeoffs that will influence design decisions. Recurring revenue: Monthly recurring revenue (MRR) is a standard way to measure subscription model businesses. If you are a high-investment driven business, then consistent cash coming into the bank account might be your highest priority metric. This metric also helps you to understand your business’s retention, and, when combined with churn rate as a secondary tier metric, helps you understand the ratio of customers acquired to customers retained. Lifetime Value: The liftetime value of a customer, or LTV, is also a useful business metric. If you spend on advertising and understand your cost of acquiring a customer and also have a solid understanding of how long you can retain him, then the LTV becomes a great first priority metric. The key thing to remember is that these business metrics will be achieve if your users perform the desired actions leading to the user win-states. These win-states correspond to your underlying business metrics. What’s more, you will, through the exercise of properly reassessing or defining your business metrics, be forced to establish a priority of metrics, including those that on the surface seem contradictory. This is where the magic and creativity of design begins. Which Core Drive is Driving Your Business Metrics? Many companies (even ones that are in good financial positions) choose business metrics that can be forms of vanity metrics or the Points, Badges, and Leaderboards Fallacy. 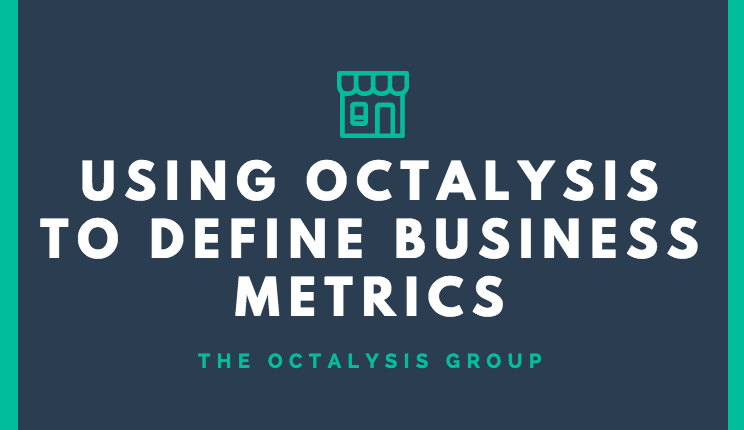 Defining your business metrics and their priority is only the beginning. What comes next–the Strategy Dashboard–is critical to implementing behavioral design into your product or service or overall experience. We have helped hundreds of companies improve their design process and paved a road to design implementations that grew their business. Let us start helping you today.